The sectional TAIPEI 101 employs a Mega Structure System for disaster and wind damage prevention. As every eight floor constitutes an autonomous space, wind effects on the surface seen in high - rise buildings are eliminated. The design of the foundation guarantees pedestrian safety and comfort. Resembling the flexible yet persistent bamboo that rises into the sky, the building is a reflection of traditional Chinese building philosophy. Inclining 7 degrees inwards, the structure increases in size as it gets higher. The transparent and non-reflective curtain walls are energy efficient and heat reflective, enabling those in Taiwan’s tallest building to have a clear view of the world around them. High - tech materials and innovative illumination creates a see - through effect with transparency and clarity that facilitates the harmony between the building and its natural environment. At 382 meters above the ground the 89F Observation Floor offers visitors a commanding view of the city and Taipei Basin at all directions. The world’s largest damper, weighing 660 metric tons, is also exhibited at this level. The Observatory is equipped with high - power binoculars, drinks bar, image services, pre-recorded audio tour guides in seven languages, & souvenir shops. 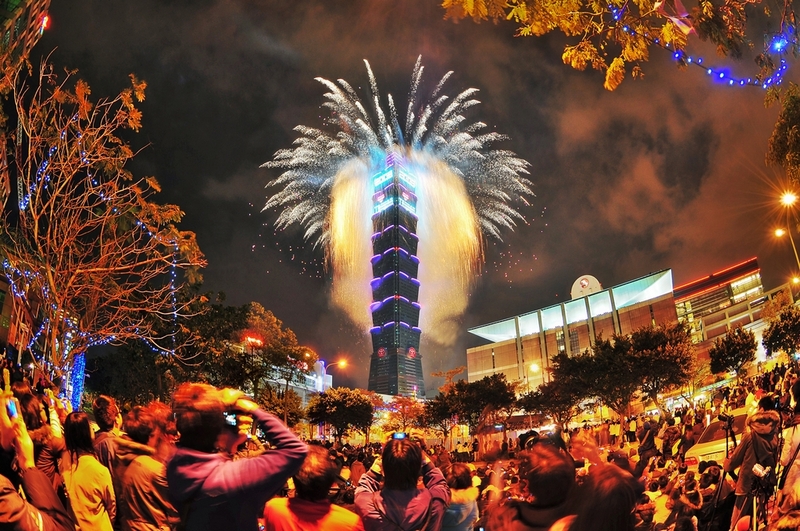 TAIPEI 101 Observatory’s elevators are Guinness Record - breaking high-speed pressurized elevators in 2004, with a speed of 1010 meters per minute. It takes only 37 seconds to reach the 89th Floor. Taipei 101 Mall has gathered together the finest in fashion and refined dining from around the world. Our customers’ wishes are thoughtfully catered to in a world-class space that brings together sensory delights, a wonderful atmosphere, and architectural aesthetics, giving form to limitless imagination. Here, you can enjoy your shopping experience in comfort and total relaxation. 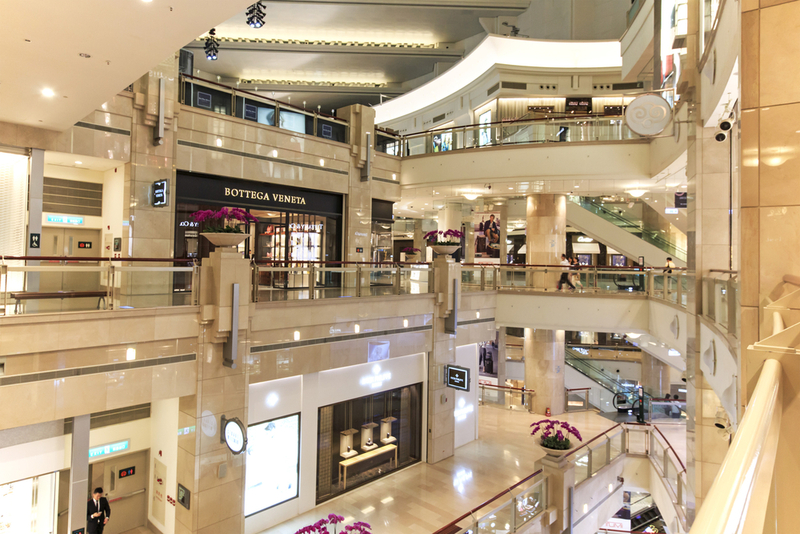 Taipei 101 Mall joins the ranks of world-class shopping districts such as New York’s Fifth Avenue, Paris’ Champs - Elysees, and Rome’s Via Condotti, with flagship stores and all - new design concepts to offer consumers the richest array of shopping choices. 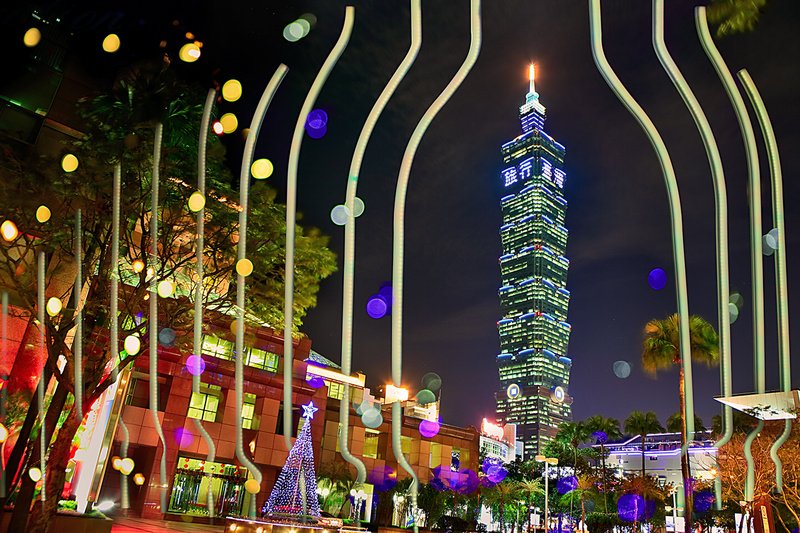 Whether from the perspective of its high-end goods, design flair, trend-setting lifestyles, or sumptuous cuisine, Taipei 101 offers consumers 101% fresh choices in fashion and dining from around the world. Take THSR or TRA to Taipei Main Station→ continue by Taipei MRT to Taipei 101 / World Trade Center Station.